Magical Moments by Megan is a wedding planning company based in Cerritos, California. 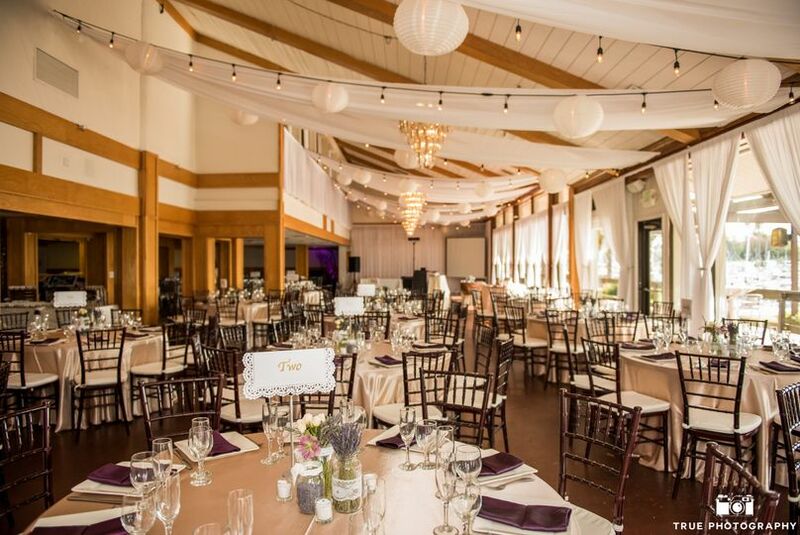 Megan is a professional planner that has over 10 years of experience in event management and has worked on some of the largest projects and successful weddings in the San Diego area. Magical Moments by Megan focuses on taking care of each detail of your wedding so that you can enjoy looking at the big picture of your fairytale celebration. It had to be Megan. 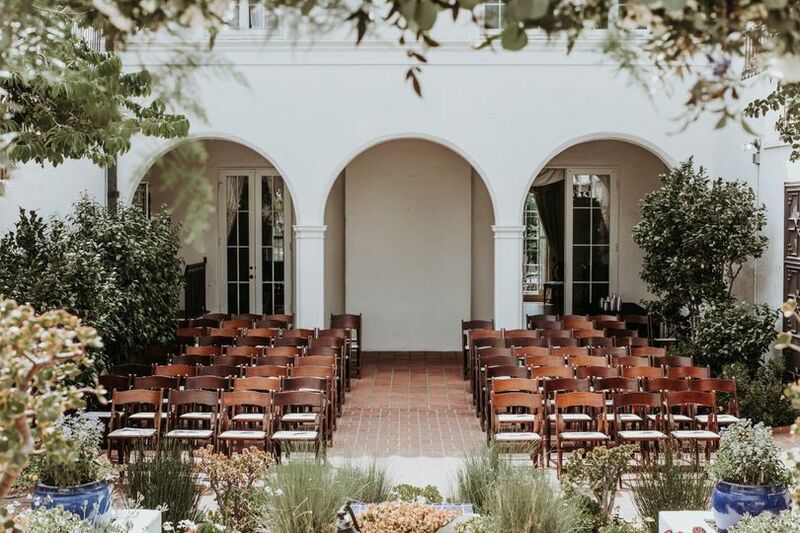 My (now) husband and I live in the SF bay area, and we found our venue (the Darlington House in La Jolla) in August of 2017. We knew that we needed help getting our wedding together since we quite frankly had no idea what we were doing, especially given that we lived 500 miles away. Luckily we met Megan soon after we found our venue, and realized the incredible mountain of work ahead of us to plan our August 2018 wedding in San Diego. We told Megan candidly "we don't know what we're doing", and our wonderful journey started from there. We hired her as our month-of coordinator, and added destination wedding and vendor referrals and communication help to our package. - She helped form a timeline for us to work through with a checklist of things to do for every 3 months, leading up to the wedding. - She was always extremely supportive and checked in with us often to answer questions and ease our anxieties about the wedding. 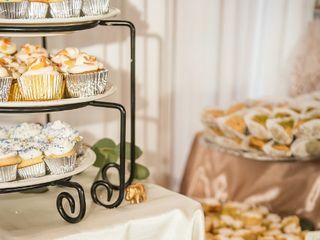 - She was a great partner in bouncing back and forth ideas that we had for vendor selection, decor, and everything else. - She REALLY made sure to help us bring the wedding that we wanted to life; she spent time getting to know us and gave us so much creative freedom in how we wanted to do our wedding. And on the month-of, and the day-of, everything went SO smoothly thanks to her diligence in planning. It's clear that she has a ton of experience doing this and we felt so at peace with her at the helm. She helped us with our timeline, our layout, ran our wedding rehearsal, and checked in frequently with us on the day of to make sure we were all good. Even though she's based in LA, it was so easy to work across 3 cities with her on our La Jolla wedding. She was extremely accommodating with our needs and we can't thank her enough. Our wedding day was a huge success - I didn't know what to expect but thanks to Megan it was everything we dreamed of, worked for, and so much more. It had to be Megan - I don't know how we could've done this wedding without her. We recommend Magical Moments by Megan SO much we'll be talking about how awesome she is for years and years to come. I want to rave about how wonderful Megan is as a wedding coordinator and planner! 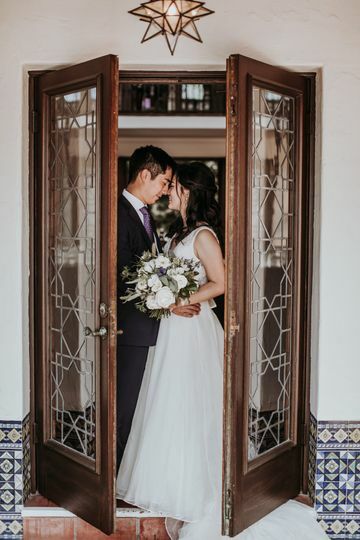 She was my day-of coordinator for my wedding in San Diego in April 2018 and from the beginning of our interactions in 2017, she went above and beyond in her duties to ensure our wedding day was seamless, even before the day actually arrived. She's very personable and takes an earnest desire to get to know you as a bride and as a person. 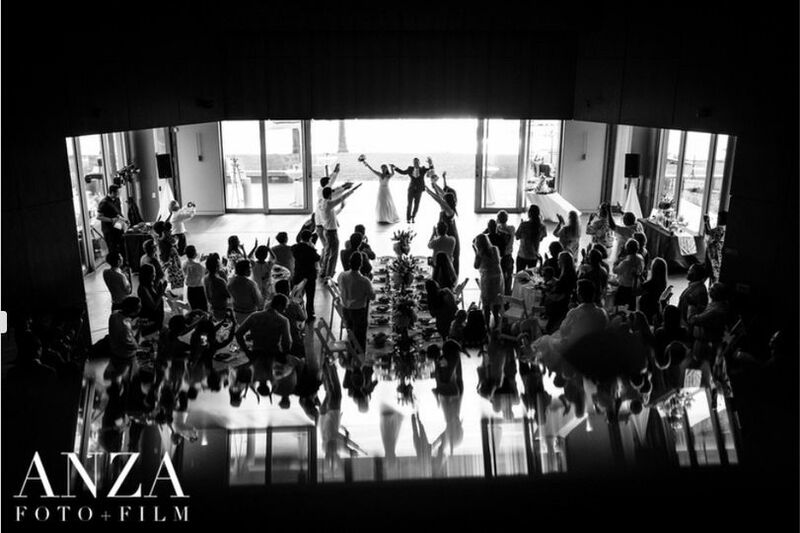 This really helps as she brings your dreams of a perfect wedding into reality for the big day! She's also very organized and worked well and communicated thoroughly with all of our vendors. Everyone knew where and when to show up, what needed to be done and by when, and helped clean up. No one thinks of the clean-up after the party but her willingness and organization lasted until the last minute when everything was packed. Megan also knows her stuff! You could tell she's worked in events before so she knew the routine, worked well with others, and was quick to trouble-shoot when things don't happen quite as planned. (I only know this bc we talked after the wedding and I forced her to tell me everything from her perspective that I didn't even know the day of!). So many of our other vendors and my family members commented on how organized and professional Megan was and what a tremendous help it was for her to be there. 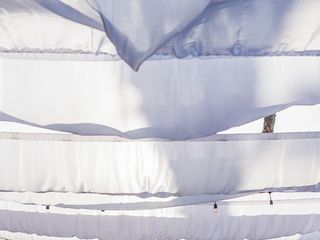 With that, I want to highlight the ease, peace of mind, and behind the scenes work that a wedding coordinator provides and how valuable it is to have one at your wedding. There's a lot to handle on the day-of with the organization of brides varying in levels, but even the most organized bride benefits from having a professional coordinator like Megan take the reigns for the day. 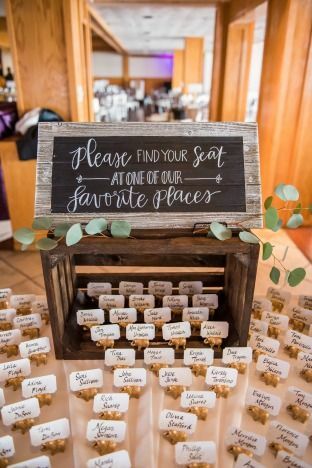 Also, if you flip the room and overlap any of your materials/props/decor from ceremony to reception, a wedding coordinator like Megan plays a critical role in making sure one thing gets to the next! Megan is well acquainted with San Diego vendors and came down often to meet. She still has a lot of connections in the area. I'm grateful for her and her work and she really helped make our wedding perfect for us! We didn't have to worry about anything and instead, enjoyed soaking up all the love from our family and friends. I want to keep reliving our wedding day over and over! Thank you Megan! Megan is absolutely amazing! Don't plan without her! Megan is incredible! She was our Day-of Wedding coordinator and definitely did more than just coordinate on our wedding day. She worked with us two months prior to our wedding date and worked with me on every logistical detail. She helped me create everything from the wedding timeline to the room layout and also walked me through the venue. 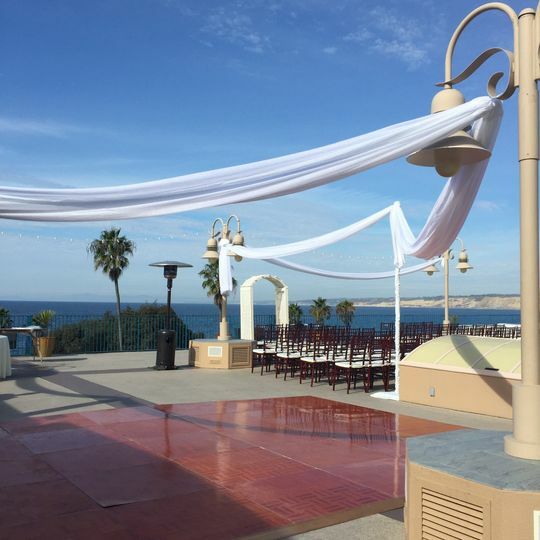 Our wedding was at Scripps Seaside Forum and her had a lot of experience working there and knew the ins and outs of the venue. She did an amazing job keeping everyone and everything organized and on track from beginning to end. 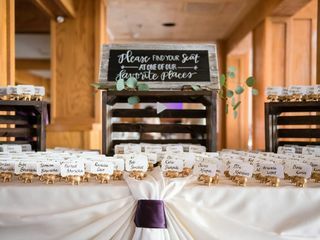 She has years of experience in the industry, is extremely well organized, flexible and accommodating of your needs and requests, and did an excellent job communicating and coordinating with vendors, the wedding party, and us, the bride and groom. She knows exactly what it takes to put on a well-organized and smoothly run event. On top of that, she has a great personality and is a lot of fun to be around. 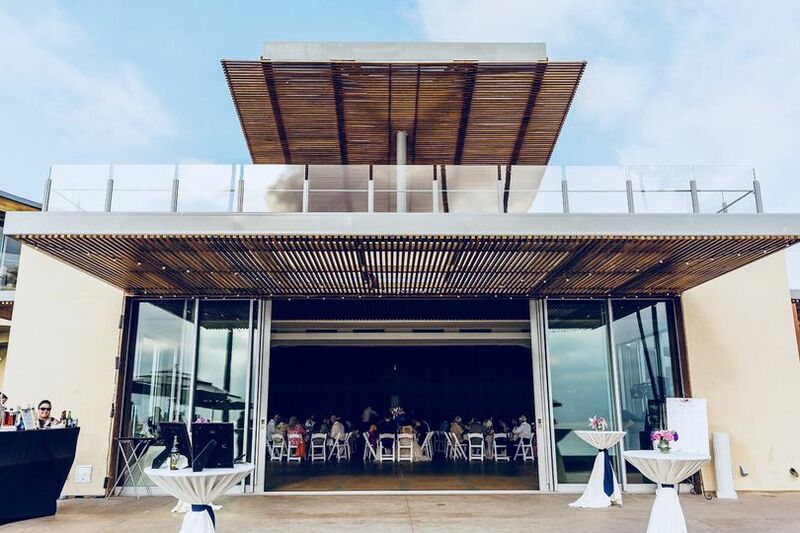 Coming from someone who also works in the event planning industry, I fully trust in Megan and her ability, dedication, and experience when it comes to putting on a successful event. She is able to anticipate your needs before you even realize you need them. Because of Megan and all her hard work, my husband and I were able to relax and truly enjoy our special day. When I first brought up the need for a wedding coordinator with my husband, he did not understand the need for one, but now he is a total convert and knows that we could not have done it without her! 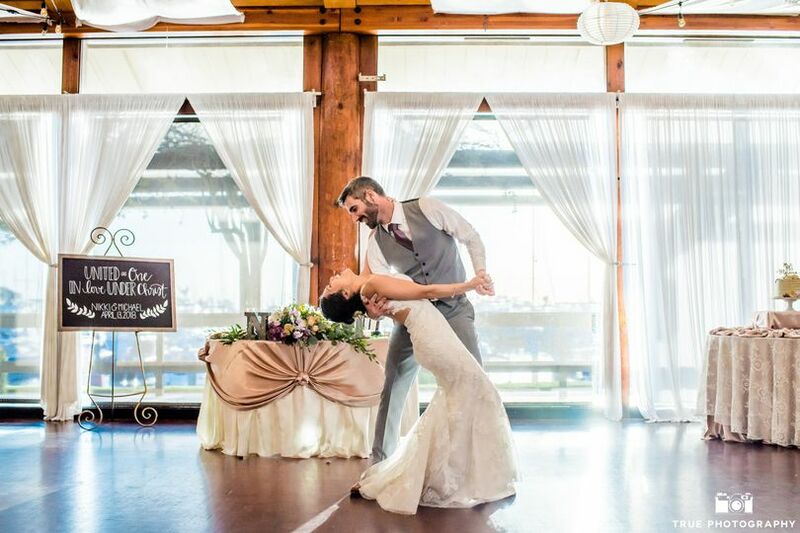 We really can't say enough great things about Magical Moments by Megan. 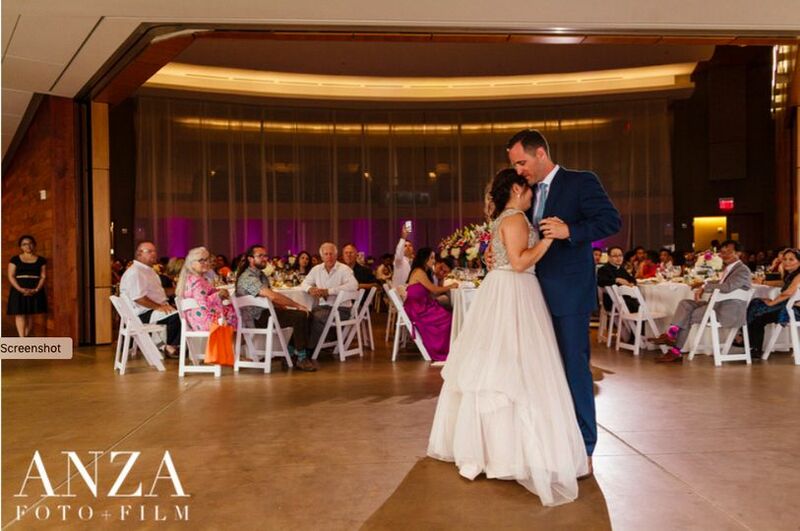 If you need ANY type of event coordination, we 100% recommend Magical Moments by Megan!